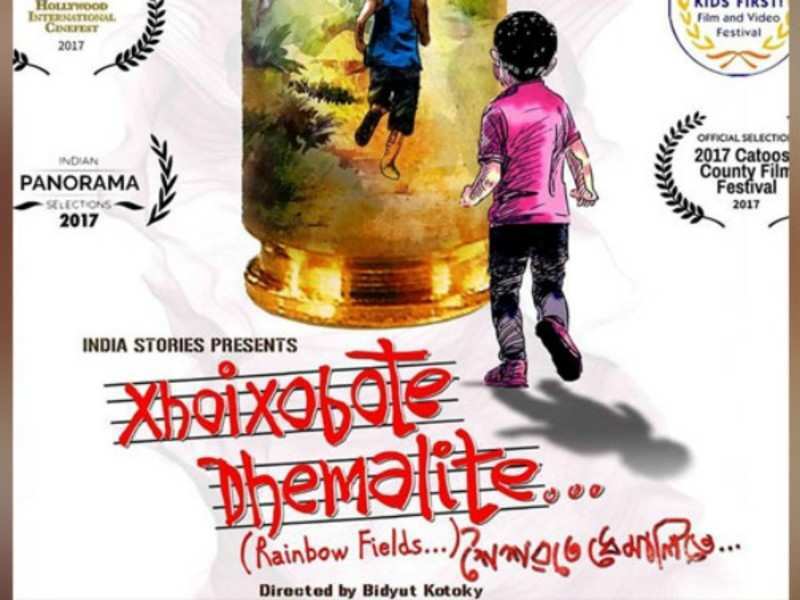 Watching ‘Xhoixobote Dhemalite‘ was an immensely aesthetic delight. 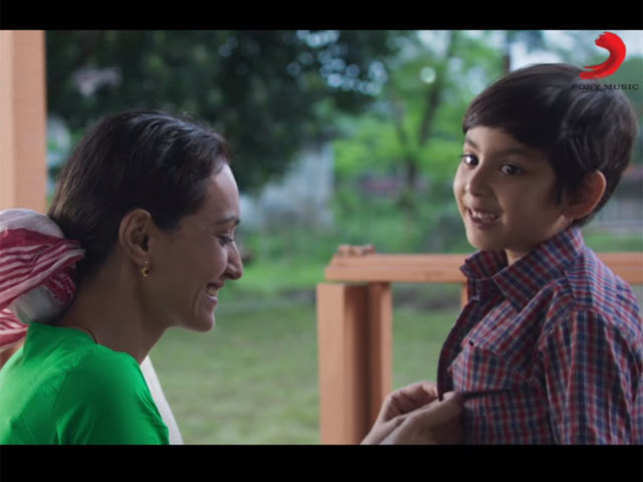 A highly sensitive theme in the backdrop of a very significant period of contemporary history of Assam dating back to the 80s onwards has been presented in a gripping, courageous way making the cine-goers remain glued to their seats. Fantastic use of flashback going back and forth frequently makes the movie highly artistic. The poignant natural beauty of Assam, her green landscapes, the red rivers and blue hills have been marvelously showcased on the celluloid. Like ‘Village Rock stars‘, the director of this movie has made the child artistes act magnificently and most naturally. The scene in which two small boats are shown sailing in two different directions in the twilight possibly symbolizes the divergent mind sets of the protagonist who has become a successful movie maker with the passing of time and his once boyhood friend who has left the mainstream in his bid to bring about changes in the society. This classic use of cinematic imagery takes the movie to a high pedestal. One feels proud to watch such wonderfully directed ‘artistic and realistic’ movie departing from big budgeted Bollywood movies full of noise and cacophony. Hats off to Bidyut Kotoki, director of the movie for presenting us such an offbeat, thought provoking movie.